Didn’t I See You On…? That’s probably the question I get asked most often, followed closely by “weren’t you the weird guy who…”? Some of my friends tell me it’s because I have “a familiar face”. Not sure what that means, although I have been told I have a face made for radio. Funny, right? 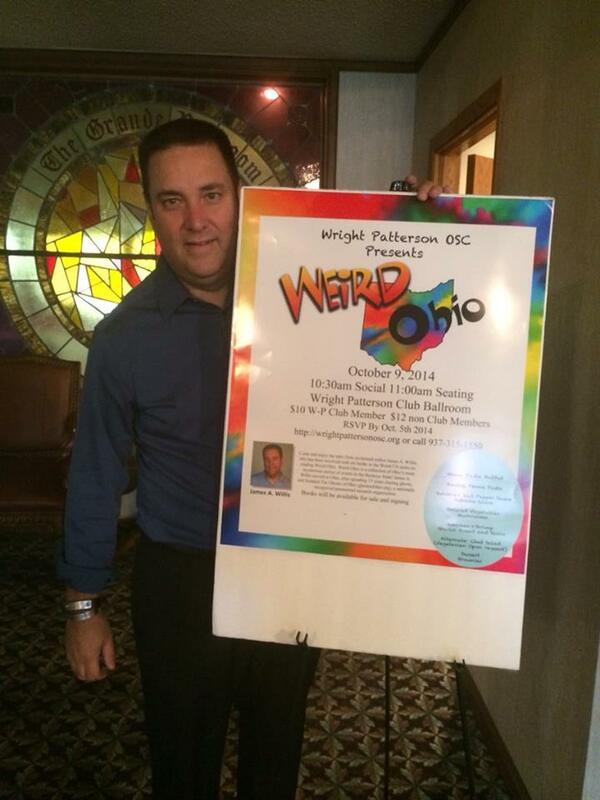 Me posing near one of my favorite “trippy” posters they created for my Wright-Patterson OSC presentation in 2014. But in all honesty, I think it’s because people know I’m into strange and spooky stuff. So if something weird and/or spooky comes up, they naturally assume I had something to do with it. And I’m cool with that! Quite touching, to be honest. Anyway, the whole thing got me thinking: what are all the different things I’ve been on over the years (medications excluded, of course). That’s what led to my creating a list of all the places you could have seen my ugly mug or heard my voice. The fact that the list can also be used as a promotional tool to show that I “get around” doesn’t hurt, either! So have a peek at the list and see how many places you spotted me. The mighty, mighty list is available in the About section, above, or by clicking right here! Come Spend Halloween Night With Me! 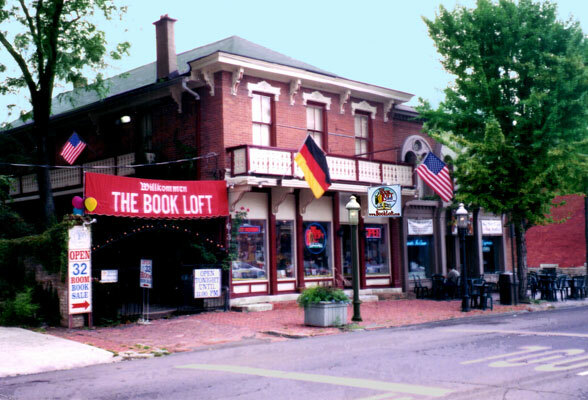 On October 31st, beginning at 6:00 pm, I will be at the Book Loft in German Village, signing copies of my new work, The Big Book Of Ohio Ghost Stories. 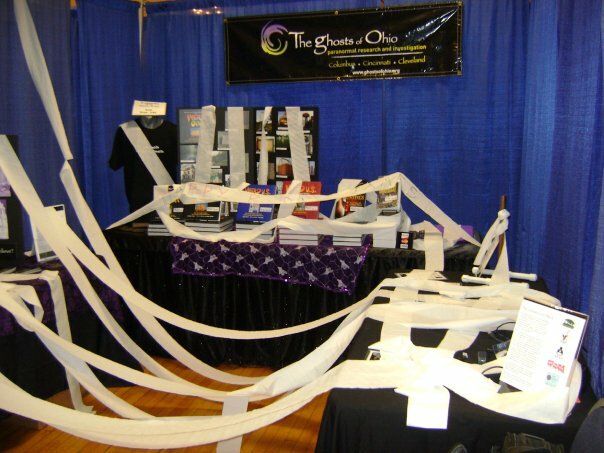 Rumor has it there will also be copies of Weird Ohio on-hand for me to sign, too. BTW, if you haven’t been to one of my signings before, I’ll sign anything you hand me…within reason, of course. And here’s the best part: you can come in costume! Did someone say “Photo Op”?